A Beautiful Irish Friendship Wish………. Before the devil knows you are dead…………..
Beutiful, happy new year friend! Hey Cathy how are you dear, Happy New Year to you and to your family too. Thanks so much. Such a lovely wish Kamal! Yes and so nice for friends and their friendship that never dies. Thanks, Radhika. Lovely wishes! No doubt that every good friend would love to ask for such beautiful wishes. Yes absolutely true Megala and cheers to friendship and friends. Thanks for the beautiful comment. We all wish and cherish these….!! Yes absolutely Indira and that is what friendship is. Thanks so much. Welcome dear Kate and same here. The ending was hilarious. Happy to be friends with you too always and so nice to be meeting on WordPress. Love and hugs dear. Thanks for the kind words dear Brigid. Happy new year and have a great day. 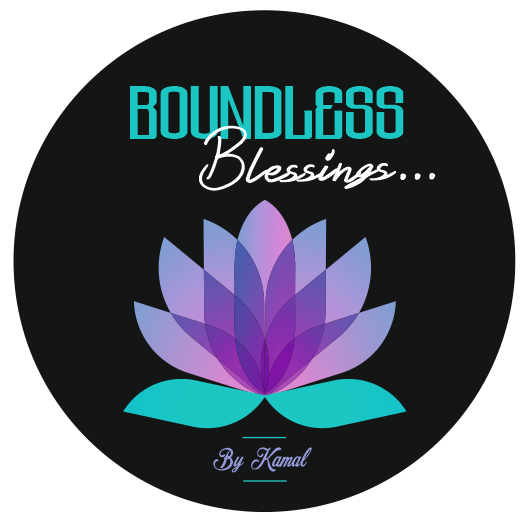 What a wonderful thought Kamal. Thanks so much dear Moushmi. These Irish messages are awesome. Especially the last! 🙂 🙂 Have a happy week! Thanks a lot for your feedback and same to you too. Heart touching lines. Love them. Thanks for sharing. So nice of you. Thanks so much dear Romilia and these Irish messages are really heart touching and beautiful words written for Friendship. I agree. They were well thought out. Words wield tremendous power when well weaved together. The fruit of a great mind. I am often amazed by what the human mind can do. Yes for sure and our human minds and their plays in different ways. This is so funny, Kamal. Especially the last line. Yes absolutely Robbie and these Irish poem is so apt for friends and their friendship. Thanks so much dear. Thank you so much dear Amira and blessings to you too for being a great friend. Previous Previous post: Children are so Innocent……. Next Next post: One Seed that will Grow with Patience…………..